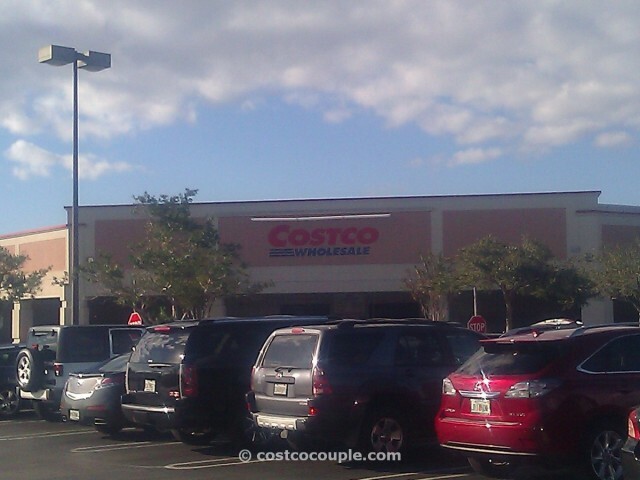 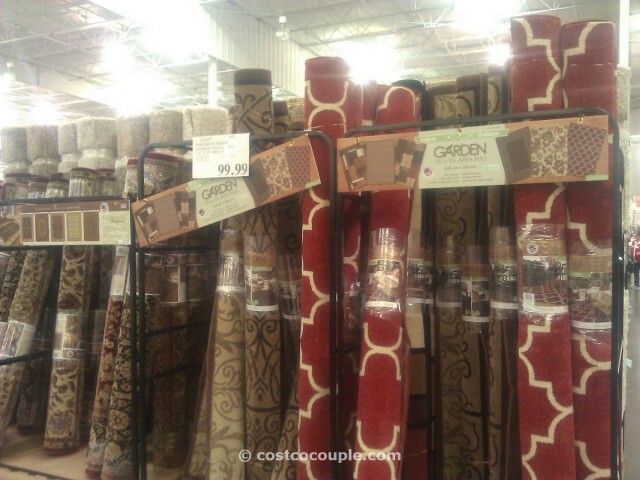 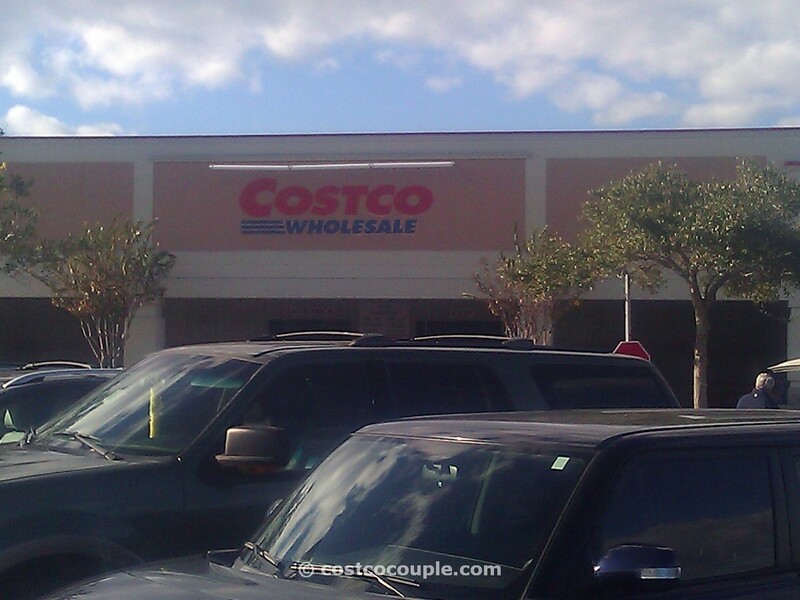 Costco Couple visited Orlando, Florida recently, and stopped in at the Costco on Waterbridge Boulevard, not too far from the airport. 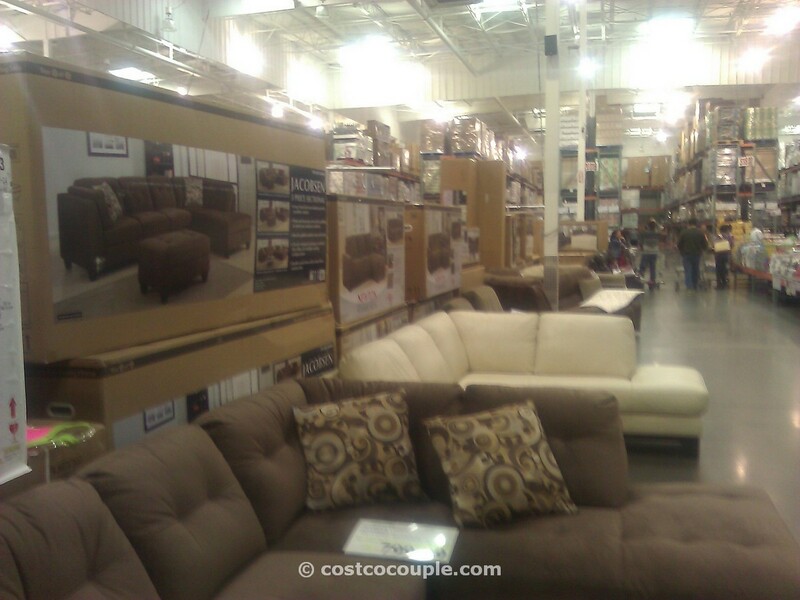 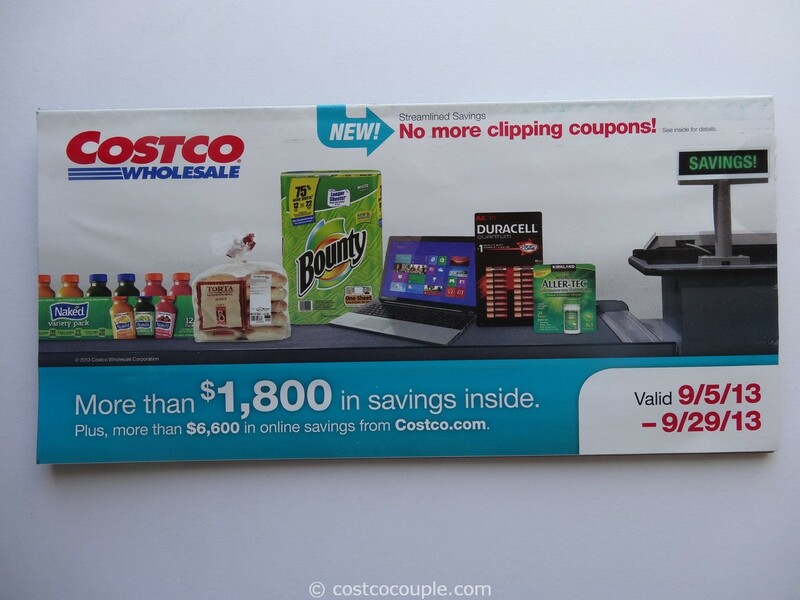 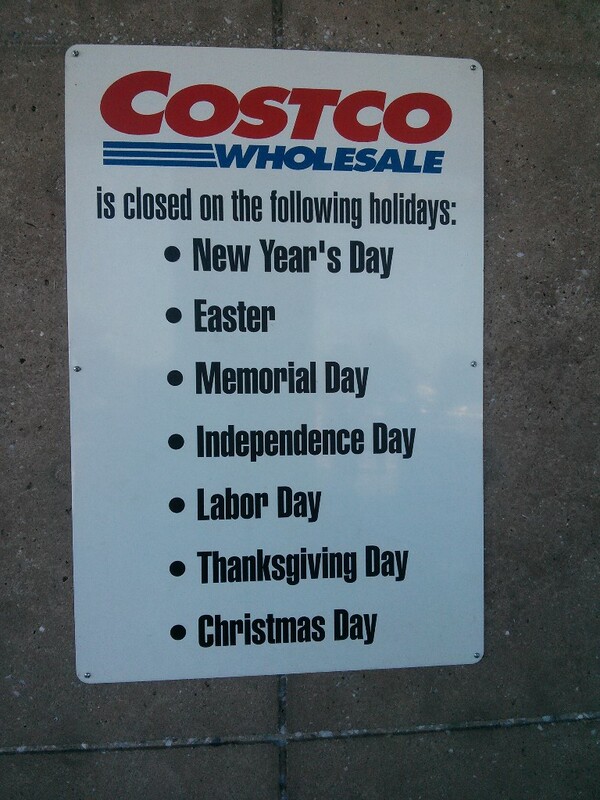 This is one of the newer, modern design Costco’s. Very clean inside, and a nice large selection of furniture, as well as rugs. We also found Jamaican Beef Patties there, something we haven’t seen out west.